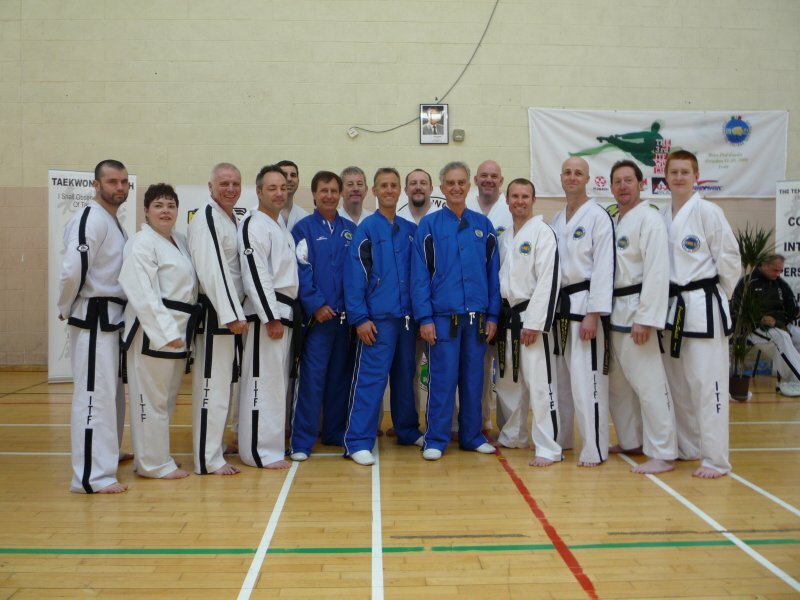 The Olympic Torch comes to Newcastle. 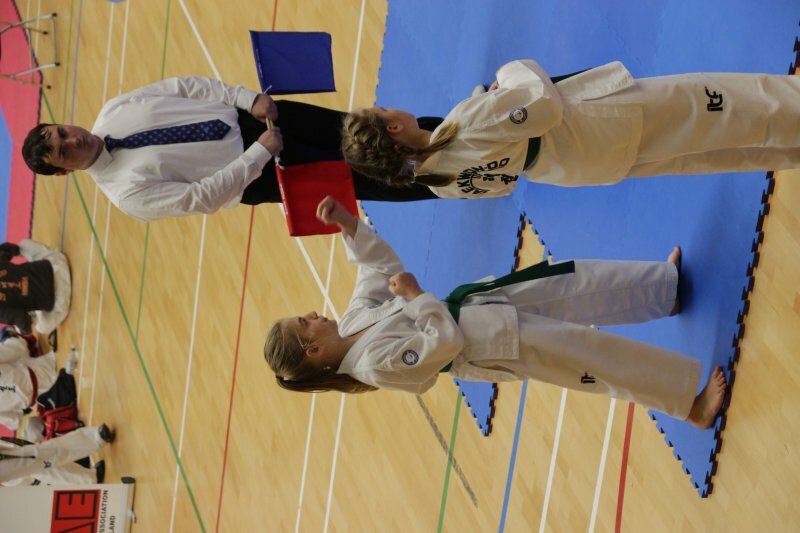 Some photos from our recent team competition. 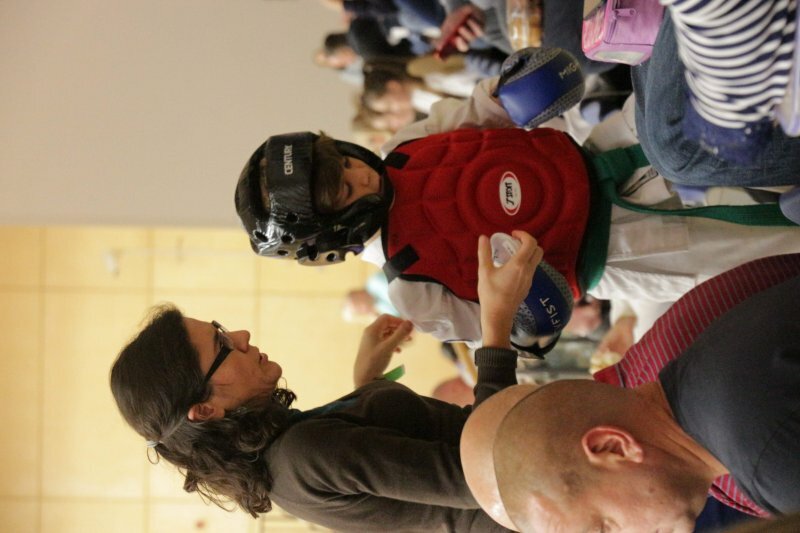 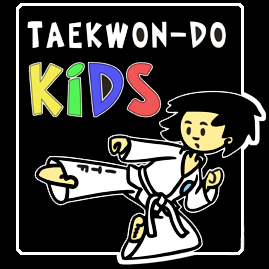 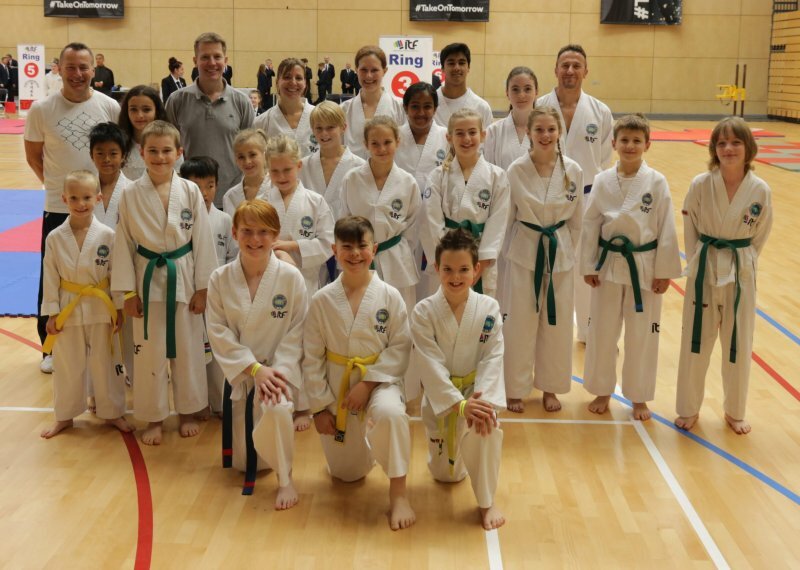 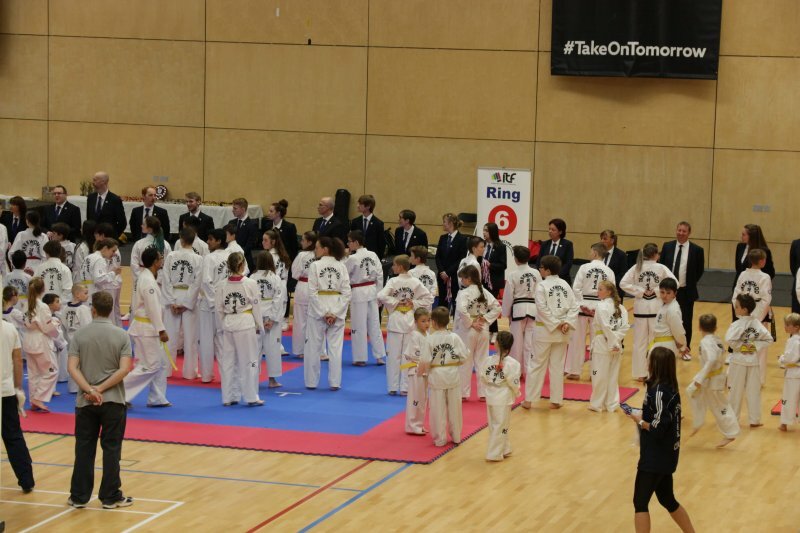 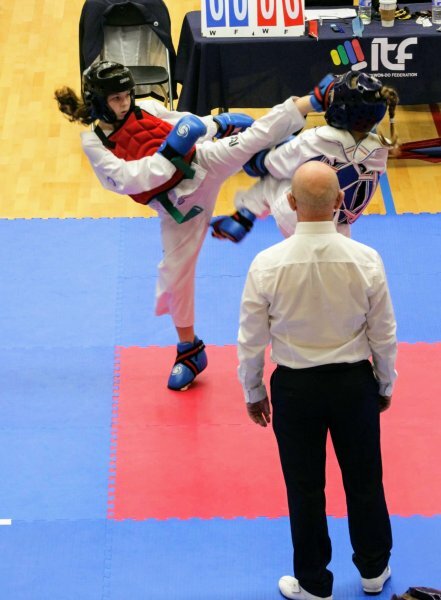 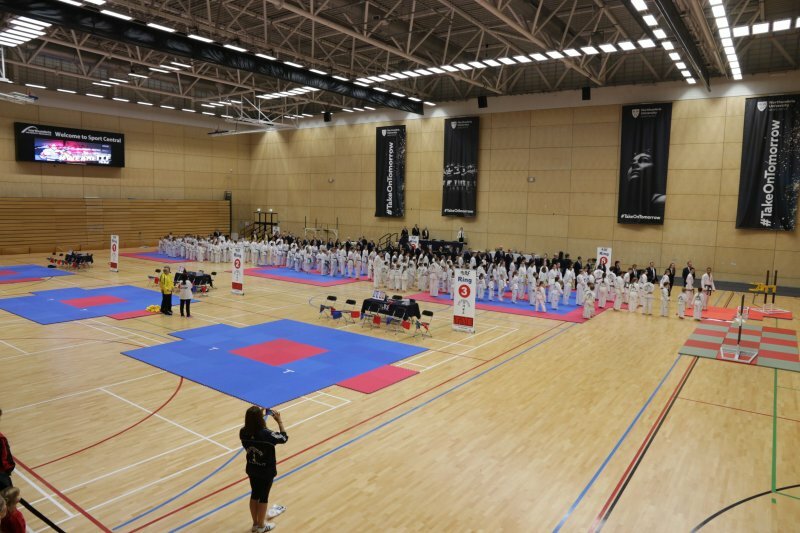 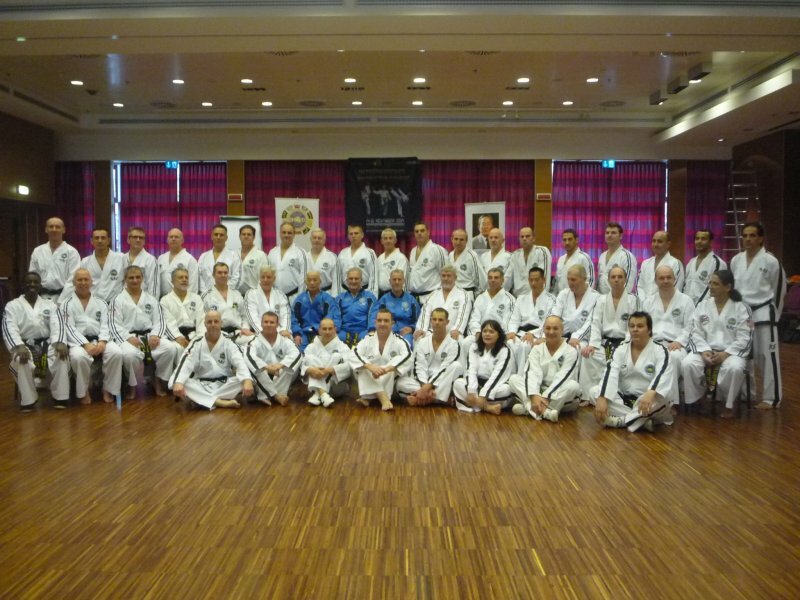 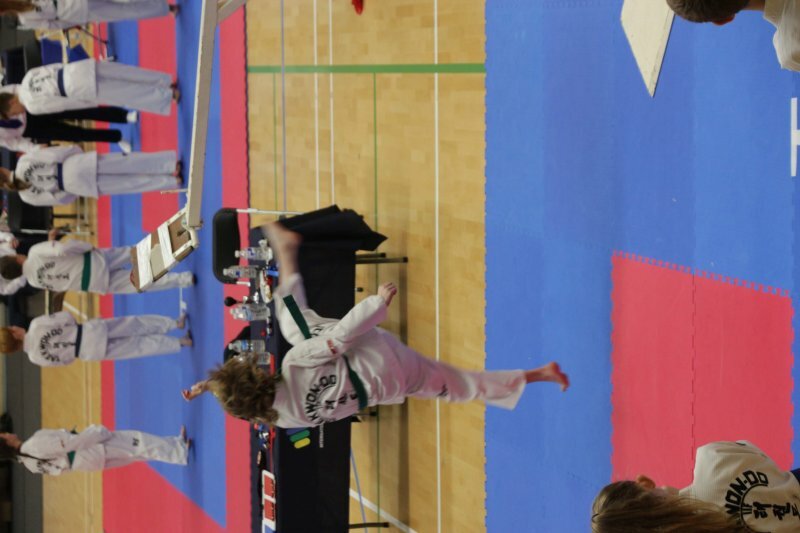 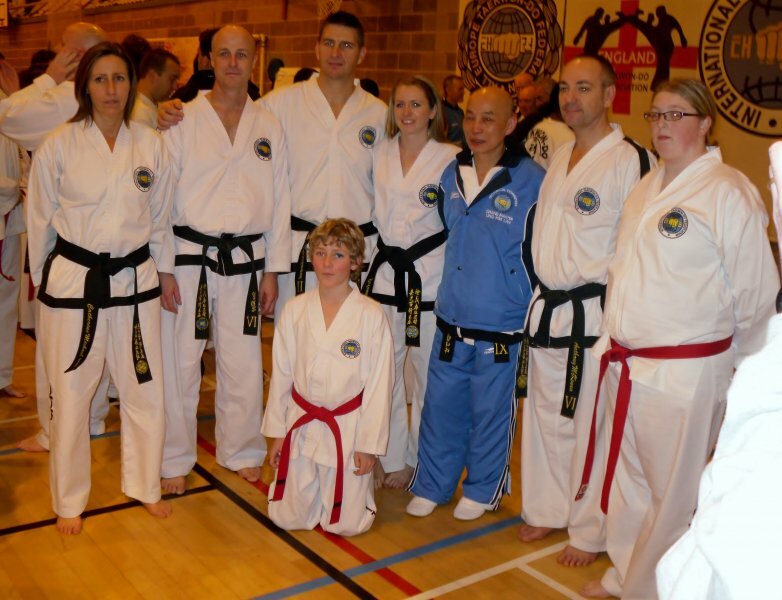 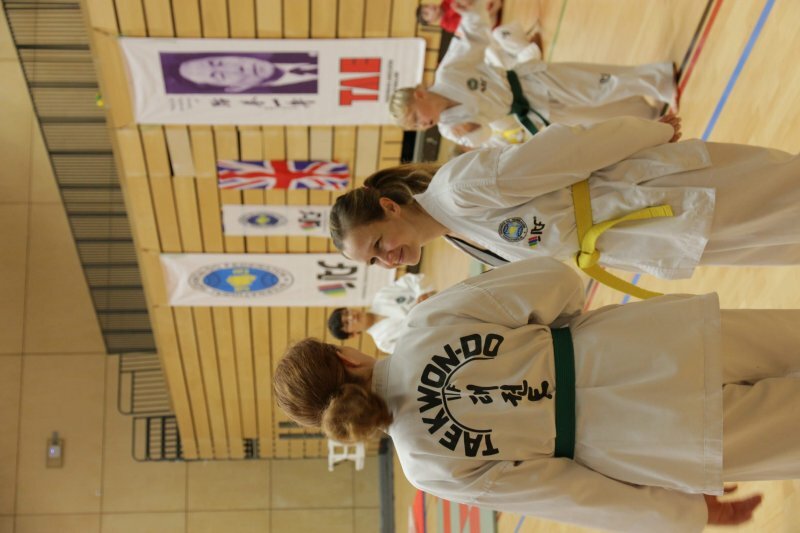 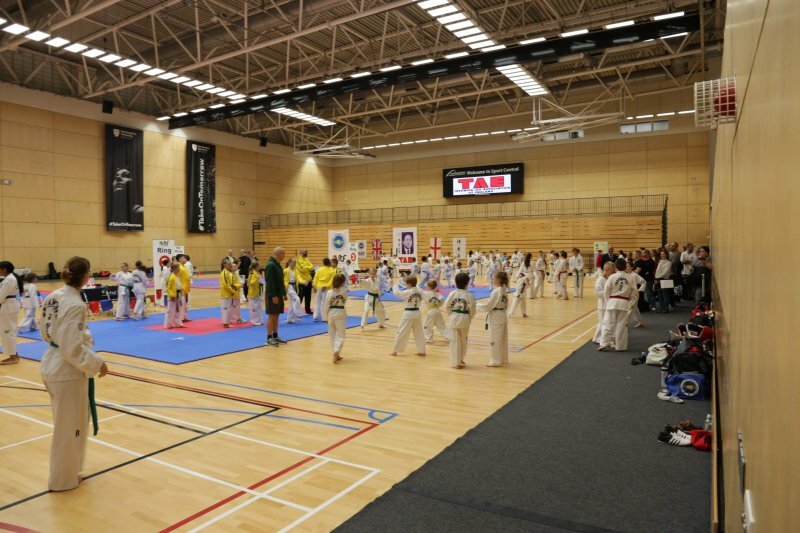 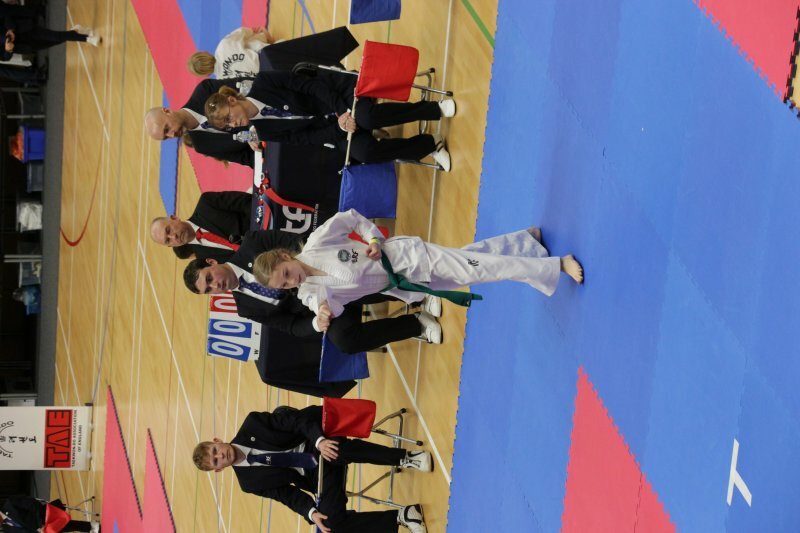 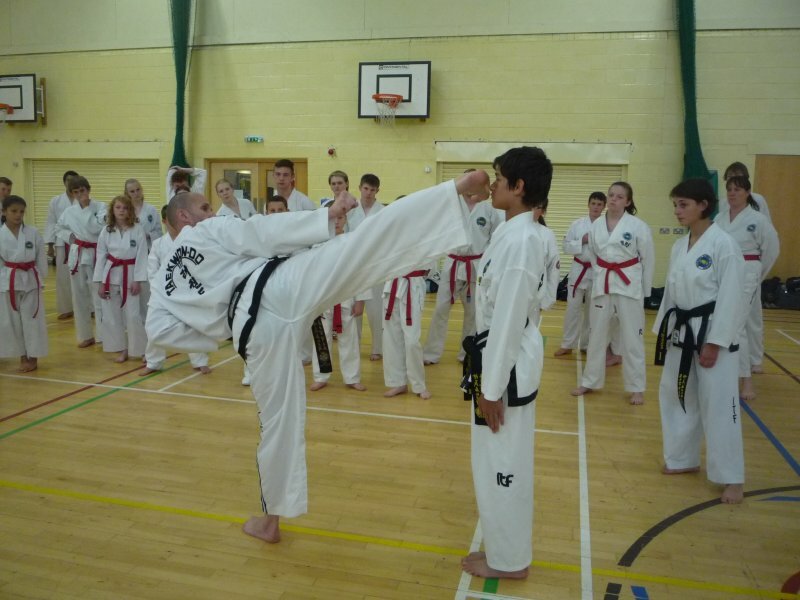 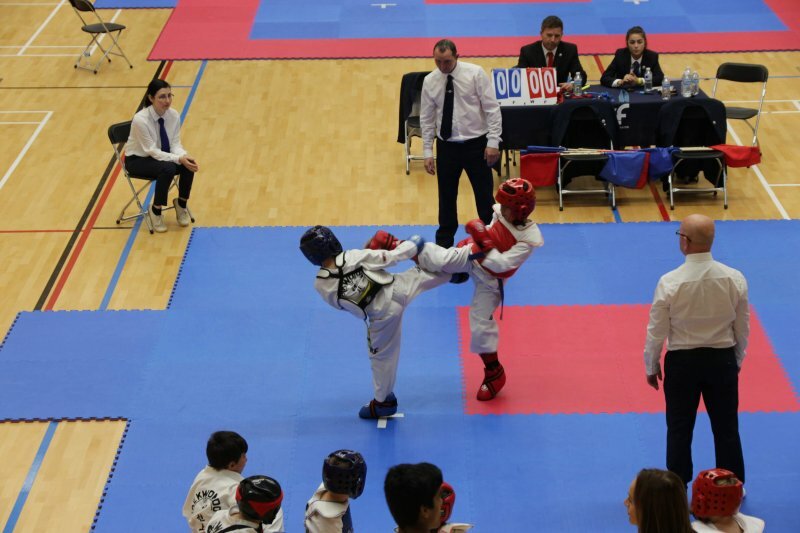 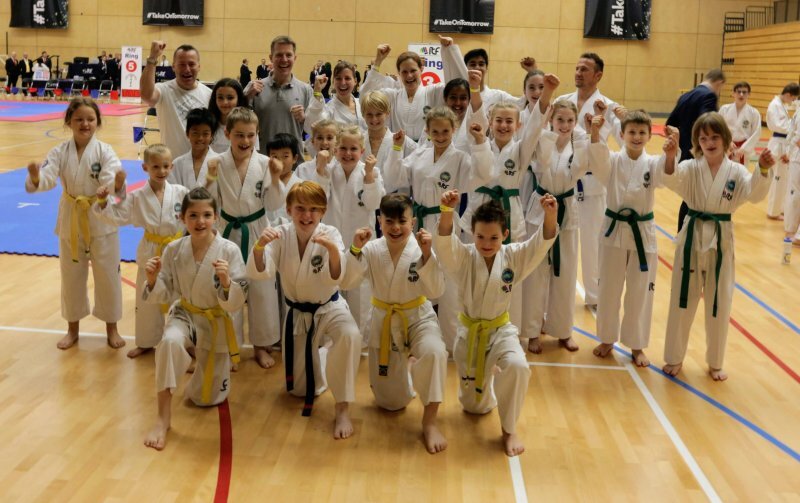 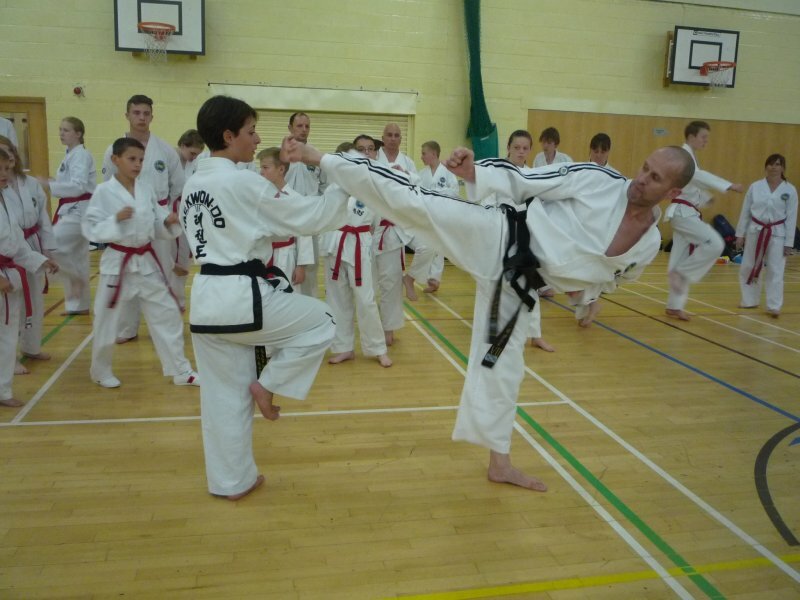 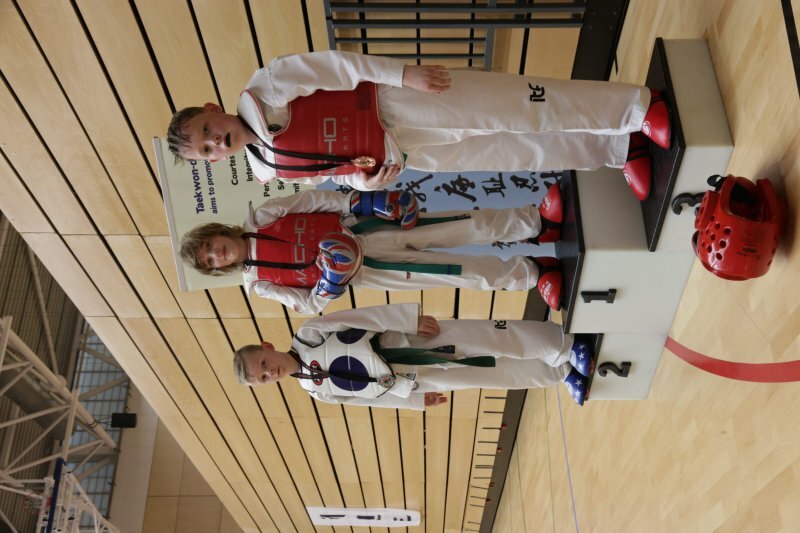 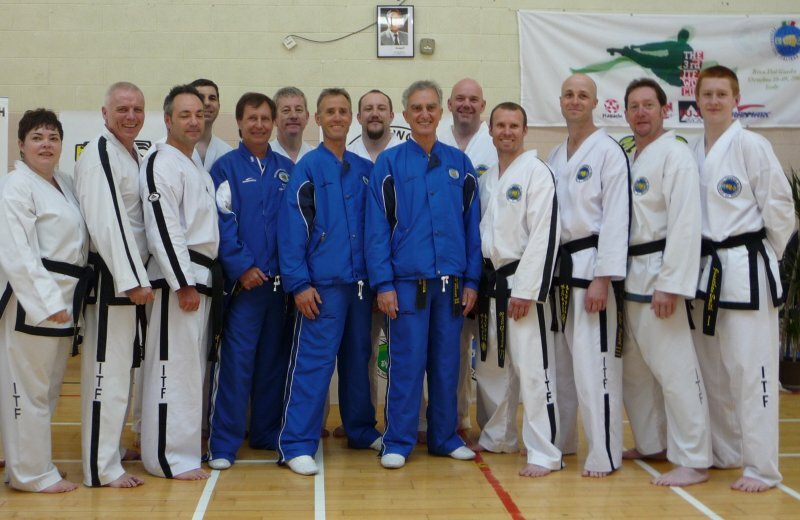 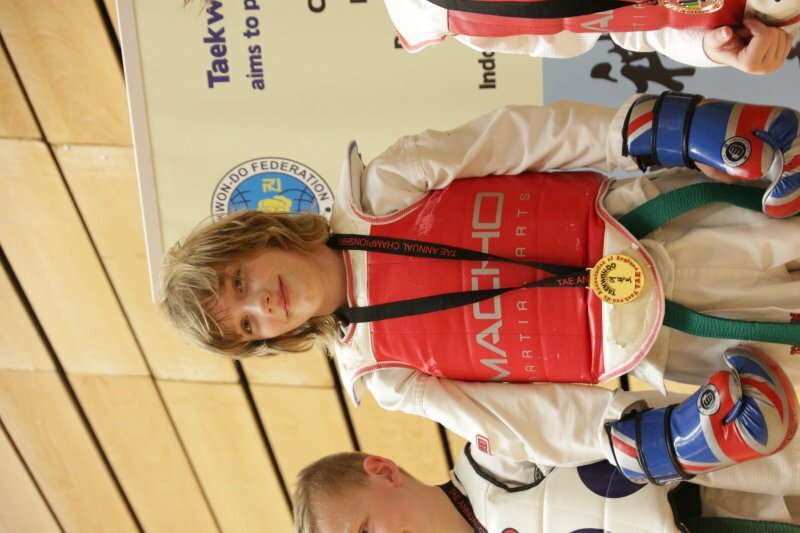 Selection of images taken at the 1st annual Taekwon-Do club competition.